The Bible is filled with stories of people fighting temptations in their day to day lives. 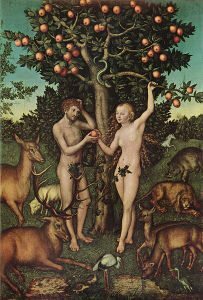 In the book of Genesis, we read about the serpent tempting Eve to partake of the forbidden fruit. Even Jesus was tempted and put to the test during his time on earth. In Matthew 4, the Devil offered Jesus all the kingdoms of the world if he would bow down to him but Jesus resisted and he was delivered from sin. Temptation is something that entices us to act against reason and the commandments of God. They come in different forms and leads to different kinds of sin, some as small and seemingly harmless as gossiping or something as grave and atrocious as murder. All of these situations began with us being confronted with a choice of either succumbing to temptation or resisting it. Fighting temptations is all part of our lives as Christians. 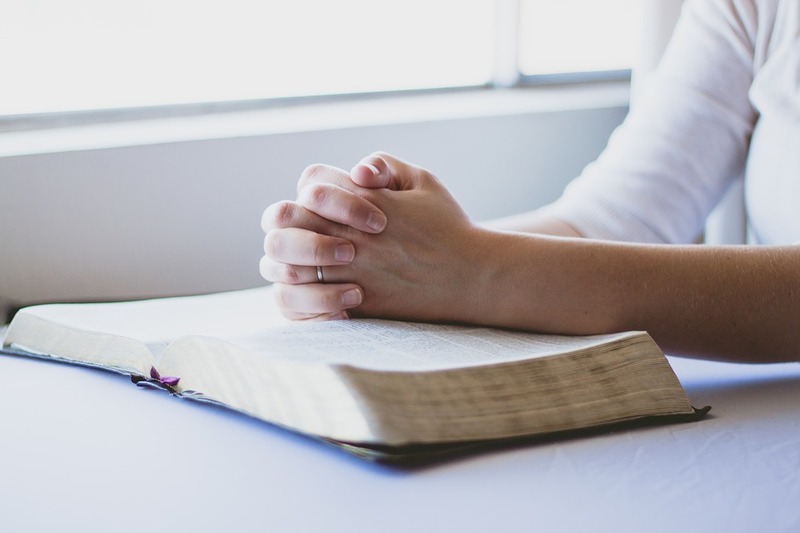 Every day there is an ongoing battle between our spiritual nature, the part that unites us with God, and our human nature which is weak and vulnerable to sin. Unfortunately, it is not always easy to stand fast in our faith and overcome temptation. God gave us the gift of free will and it is through this gift that we are able to make choices that will either bring us lasting peace or destruction. We must remember that as Christians we are caught in the middle of a spiritual battle for our souls. There is a spiritual aspect to everything in life and every choice we make prepares us for our life in eternity with our Heavenly Father. By choosing the righteous path, we grow in wisdom and build our faith. We become more confident when going through life’s difficulties. On the other hand, when we let go of our better judgment and give in to temptation, we isolate ourselves from God and our fellow Christians. We become wracked with guilt and are unable to reconcile our spiritual and righteous side with our human side. First, we need to realize that we are sinful and in need of God’s grace in order to be redeemed from the clutches of temptation. It is true that our human nature is weak and susceptible to sin but we must remember that we have a choice not to be enslaved by our flesh. List down the bad habits and negative behavioral patterns that you constantly struggle to overcome and acknowledge that these are wrong. Identify your trigger areas (things, situations or people) that cause you to fall and find ways to avoid these. God’s Word is our beacon of light for navigating through today’s world. Read and reflect over the Bible and find practical applications for what you learn. There are also many devotional and spiritual books that can help supplement our Bible readings. Use these books as positive influences for making decisions and confronting your struggles. A positive support group can help you face even the hardest trials. 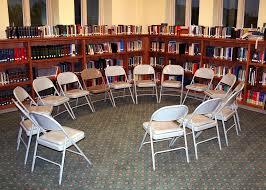 Find a support group that share your Christian values and with whom you can be accountable to. Your support group can include your parish priest and other people who you are comfortable sharing your struggles with. Be honest with what you are going through so they can help pray for you and and guide you. Fighting temptations is a daily struggle and there will be times when you will fall. Instead of wallowing in despair, immediately repent. 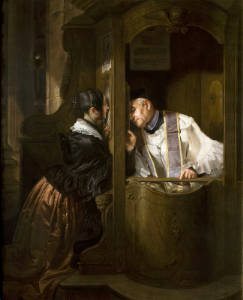 Go to confession and tell your support group about your struggles. Be sincere when you confess and ask for guidance from your parish priest or support group. We live in a world that has increasingly blurred the lines between what is right and wrong. It’s no longer as easy to tell apart good from evil. However, we must take comfort in the fact that God is faithful and will never abandon us. He will always offer us a way out of any predicament no matter how serious.